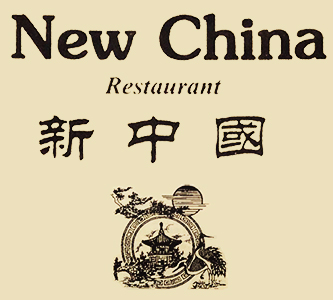 Online ordering menu for New China Restaurant. If you're looking for quick and fresh Chinese food in Lawrenceville, Georgia then come to New China Restaurant on Sugarloaf Pkwy. Our menu features Mongolian Beef, Pork with Garlic Sauce, Szechuan Shrimp, and more! Come find us south of University Pkwy near Gwinnett Technical College and Discovery High School. Order online for carryout or delivery!